Our Newest Community Lexington Station Is Officially OPEN! March 17, 2014 - Our Newest Community Lexington Station Is Officially OPEN! It’s official! Our newest community, Lexington Station, held its Grand Opening on Friday, March 7th, 2014. 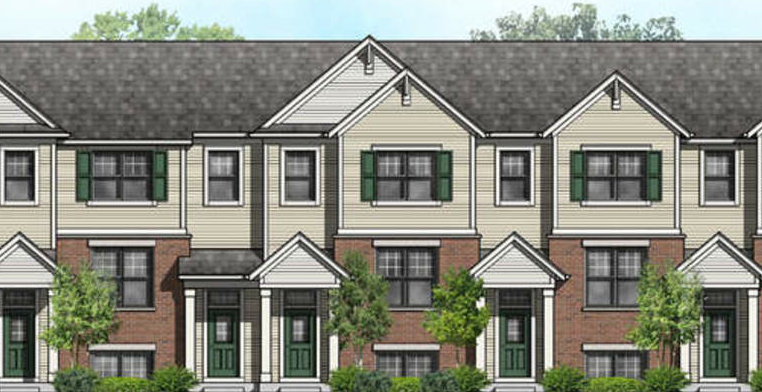 We are thrilled to start selling in this 311-unit development in Morton Grove which we plan on building in this spring. During our first week, we have had a number of people show interest in these rowhomes, so don’t let this opportunity pass you by. These homes will go FAST! Morton Grove Champion featured a wonderful article about this community titled “New townhouses start selling near Morton Grove Metra”. Click here to read the article in its entirety! If you’d like to learn more about Lexington Homes, visit www.lexingtonchicago.com or call (847) 232-7200.